2012 has been all about capturing Justice’s personality as a retailer. 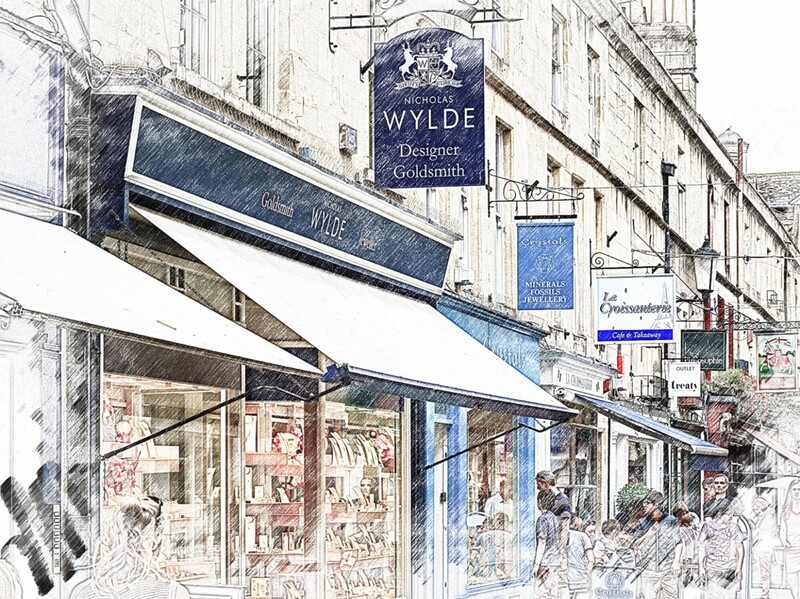 Justice, run by Jon and Lisa Quayle, has two enviable retail locations in Bath and Winchester. 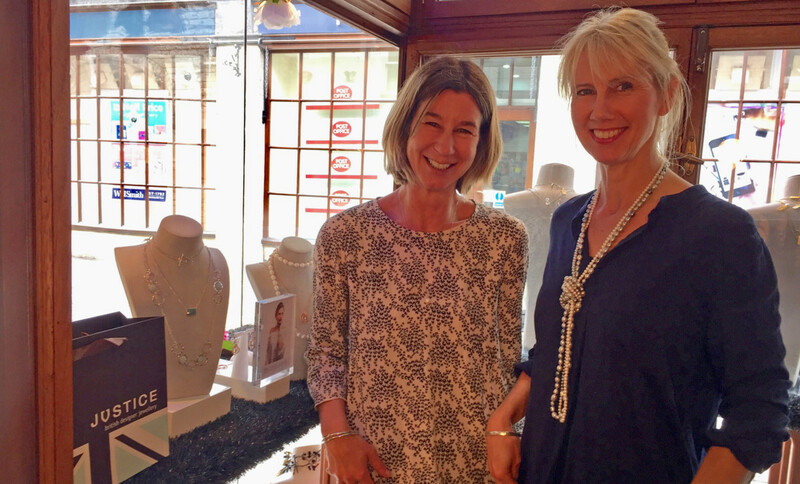 The past year has been focused on returning Justice to its core values of celebrating British designer jewellery, and the Quayle’s have launched a new website and extended the Winchester store. 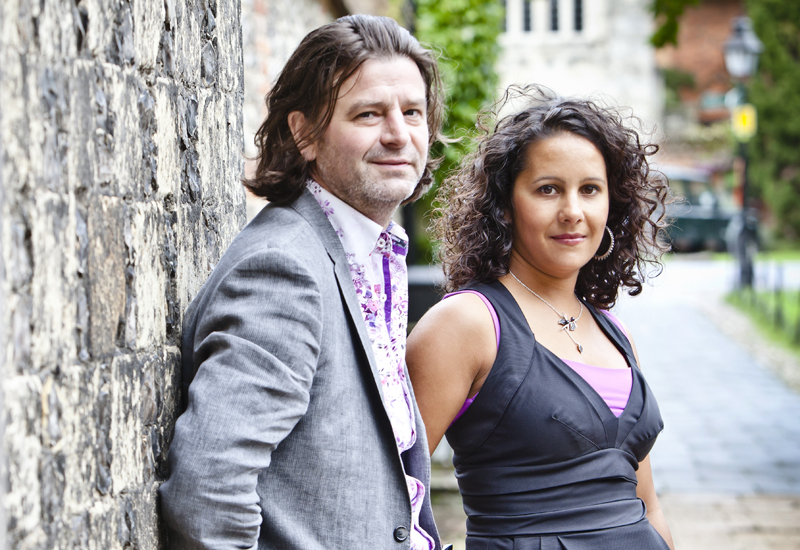 We catch up with Jon and Lisa, who were named Ti Sento Retail Stars in this year’s Professional Jeweller Hot 100 2012 in association with The Company of Master Jewellers. Professional Jeweller: You’ve doubled the size of your store this year. Tell us more about the decision to do this and what it offers your business. 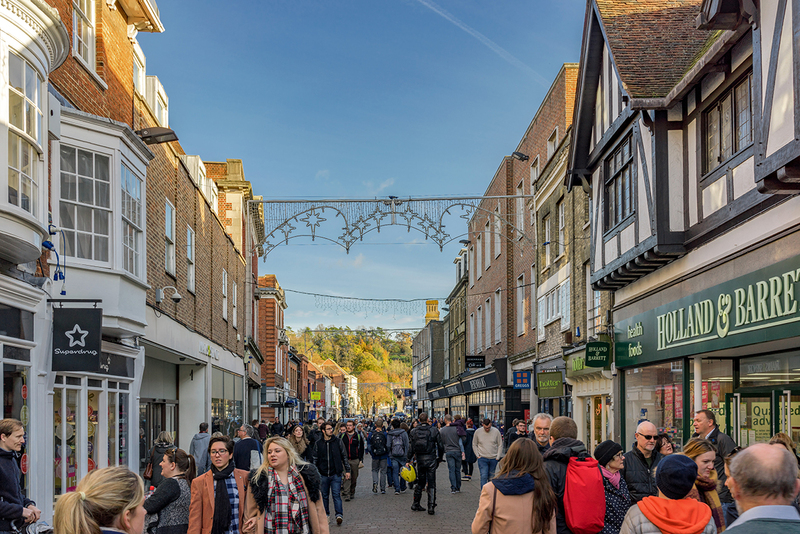 Jon Quayle: For many years now our Winchester store has felt too small – we simply did not have enough space to display the jewellery collections or give our customers space in a relaxed environment to make their purchase. We have for the past three years being trying to obtain the site next door, so it certainly feels well overdue. We have now doubled the size of our ground floor shop and have a lovely first floor showroom where we can also meet with customers, designers and suppliers. Lisa Quayle: The feedback from the customers is extremely positive, and we have especially been aware of the increase in number of visitors to Winchester that have been enticed to come into the store, never having been aware of Justice before, but intrigued to see what we are all about; and yes, they have been making a healthy contribution to takings, not just window shopping. It will take some time to re-coup the initial investment but all the signs are positive and adding bricks and mortar to the balance sheet has helped in dealing with banks, suppliers and builds consumer confidence. PJ: What have been your highlights of the year, personal and professional? JQ: Opening the new larger Winchester shop and finally launching a website that reflects the personality of the business. PJ: What kind challenges did the store extension throw your way? LQ: Council planning issues, cashflow, recession fears impacting consumer confidence. Talking to people has been the best way of resolving most of the issues, expressing the confidence and belief in our own business goes a long way. JQ: We have various setbacks over the years to developing our web presence, the main issue has been trying to find a developer that could understand our need to stamp our business personality on to the feel and visual story of a site. CMJ Media have done a great job in helping us to bring that vision on-line. First and foremost we will always be a face to face retailer there is something so personal about jewellery that cannot be replaced by the click of a mouse. PJ: The jewellery industry has a number of couples working closely together – how would you describe your approach to business at Justice? JQ: Eclectic [laughs]. One of the joys of a small business is that flexibility that you have to respond to the day to day influences as they appear. So we are able to draw on all those influences and translate them into our own distinct style of business. All encompassing is the need to deliver the highest level of customer service. We admittedly spend too much time spent at work, so wherever possible we take time with our family on a French escape. 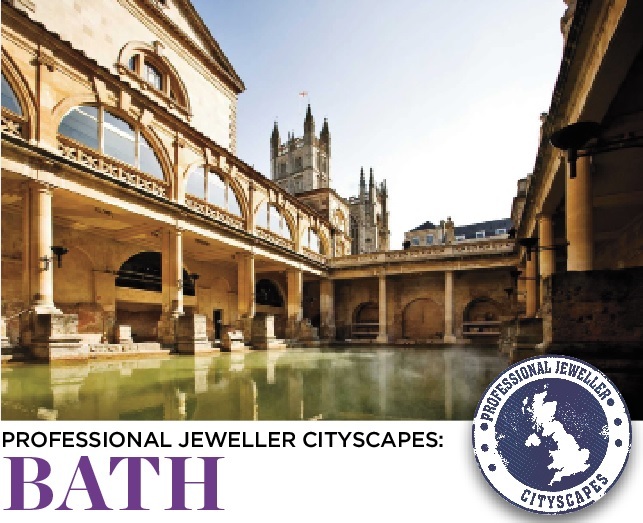 LQ: Adjusting the balance of our brands so that the Bath and Winchester stores are more aligned with a stronger emphasis, and getting back to our core values, of British designer jewellery with a particular emphasis on supporting emerging talent.